This month, here in the U.S., we celebrate Independence Day. Technically, the fourth of July commemorates our founding fathers’ declaration of freedom from British rule. But practically speaking, it’s just an excuse to barbecue and watch fireworks. In the spirit of the holiday, I’ve been thinking a lot about independence and how it relates to work. When it comes to professional development, we often focus on things like teamwork and collaboration. Working well with others is, indeed, an essential skill. However, the ability to work independently is just as important—and sometimes even more so. I’ve seen a lot of talented professionals suffer because they don’t know how to effectively self-manage. They rely too heavily on others to provide direction, instruction, motivation, and rewards. Without a manager guiding and encouraging them at every step, they would be lost. At the same time, I’ve seen other professionals who are stifled by micro-management. They want desperately to work autonomously, but are never given the opportunity to do so. They don’t need the constant managerial hand-holding, but they’re unable to break free of their oppressive leadership. Here’s the undeniable truth: Career advancement relies on having the ability and the opportunity to self-manage. If you want to get ahead at work, you have to demonstrate independence of thought and independence of action. You have to show that you are your own person, capable of successfully managing your own work. Of course, there is a delicate balance in all of this. You still have to respect the organizational hierarchy and you still have to work well with others. The good news is, you can do these things while also exhibiting masterful self-management skills. 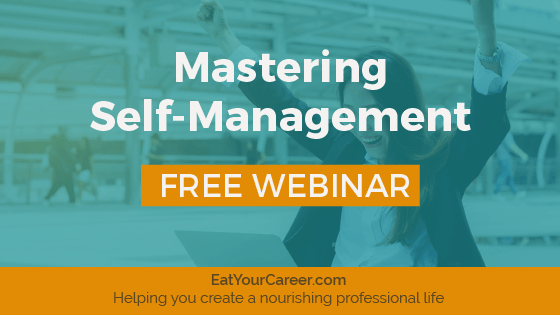 If you’re interested in advancing your career and exploring the concepts of self-management in more detail, be sure to join this month’s free webinar training. 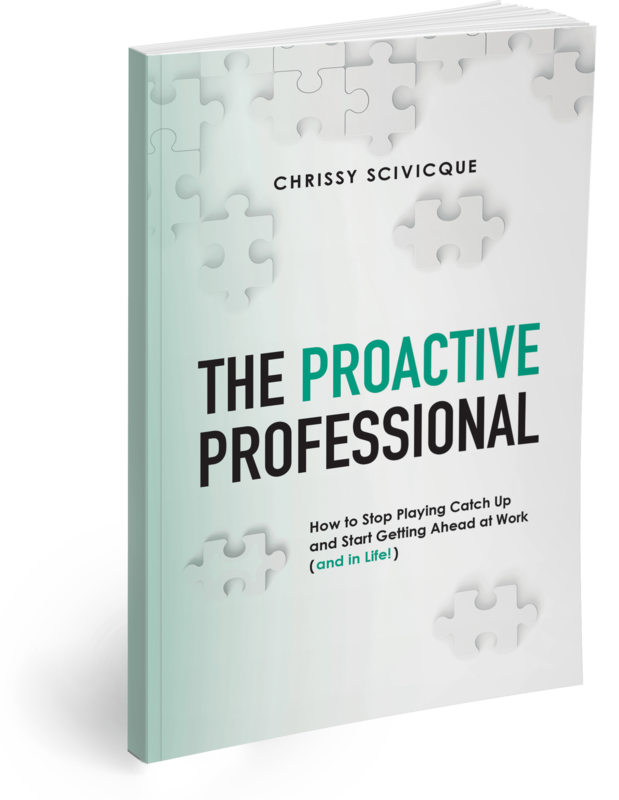 Have you ever noticed how the most valuable professionals seem to manage themselves? They don’t need a boss to crack the whip or dictate orders—they take care of business and use their leaders in strategic, productive ways when needed. They aren’t dependent on others for guidance, instruction or encouragement; instead, they are self-sufficient and independent. With the right set of skills, anyone (regardless of position) can gain more autonomy at work. And, in doing so, everyone wins! Establishing your independence benefits you, your leaders, and the organization as a whole. To access the video replay, join the Career Resource Library. 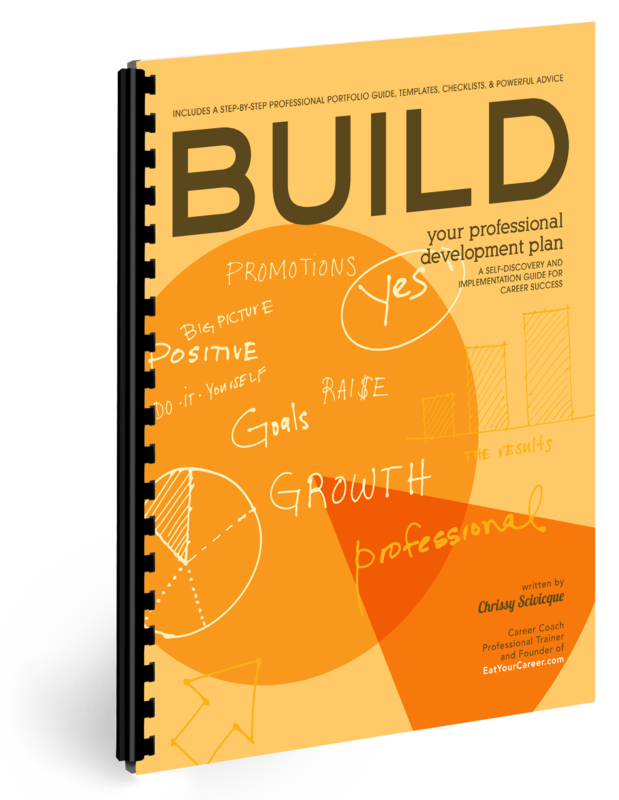 You can access this webinar plus 100+ additional resources including training videos, downloadable workbooks, and more. LEARN MORE HERE.